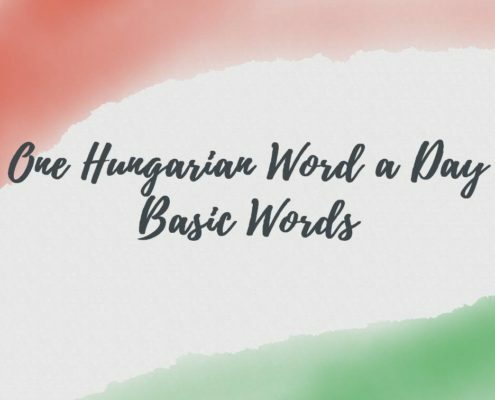 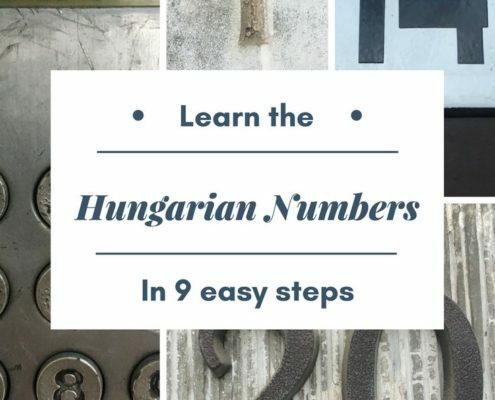 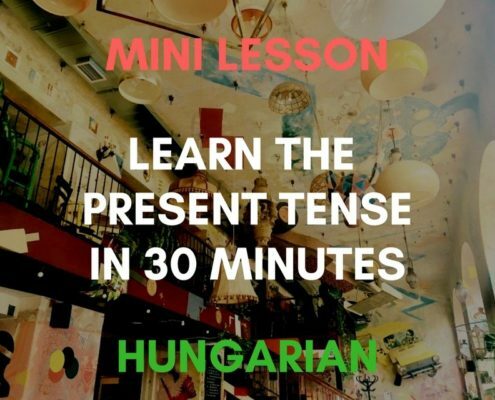 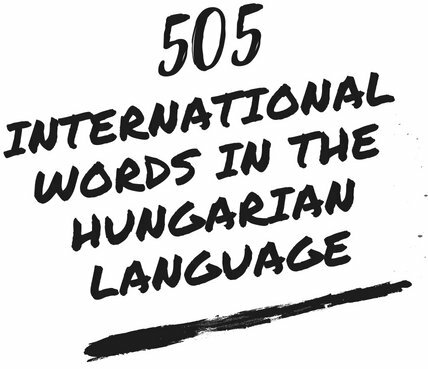 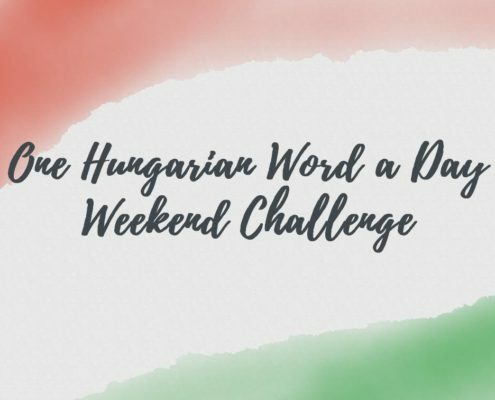 Finding Hungarian to be super-difficult? 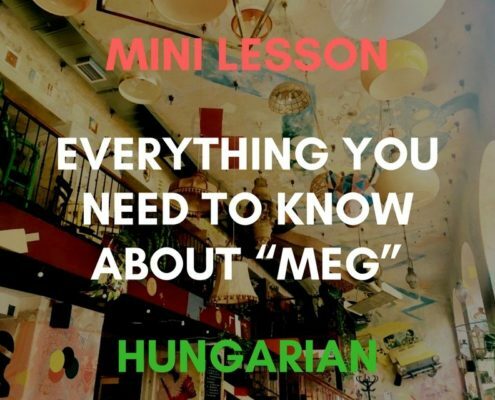 Feeling overwhelmed, without having a clue about where to start? 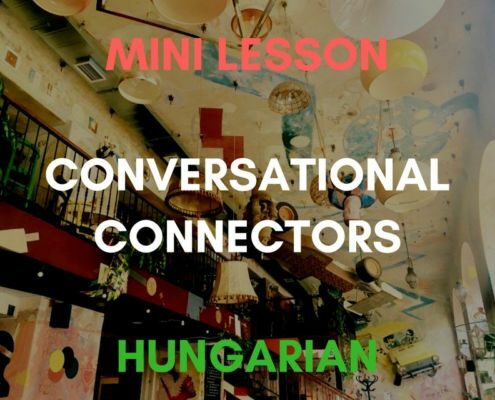 Our following mini-lessons break it down into small (and entertaining!) 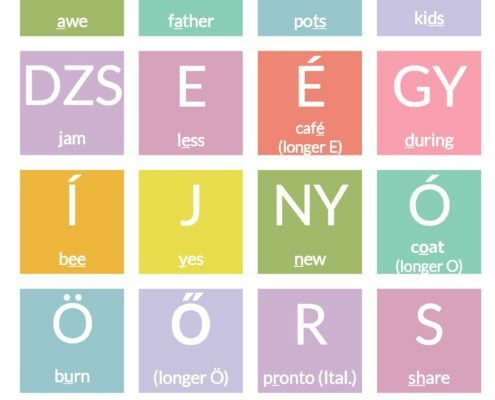 chunks that are easy to digest.